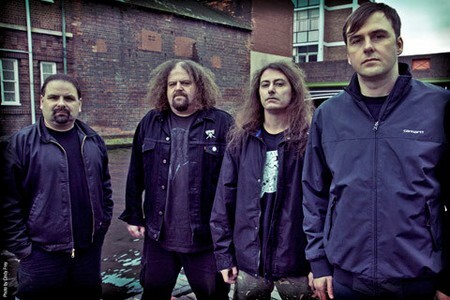 Legendary British death-grinders NAPALM DEATH are streaming “Cesspits,” a song from their forthcoming 2015 album, Apex Predator – Easy Meat. The song can be streamed via the Soundcloud widget below. 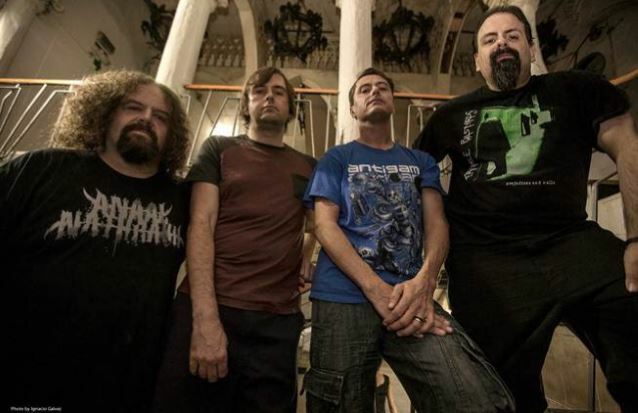 NAPALM DEATH vocalist Mark “Barney” Greenway had the following to say regarding the album’s title and concept: “Sometimes you have to ponder long and hard for an album title, but following the Rana Plaza disaster of last year (collapse of a textile sweatshop building in Bangladesh), it spurred me on to try and craft an expose of slave labour in the modern world (and the surrounding conditions propping it up). “Some in power like to declare that slavery is consigned to the history books. 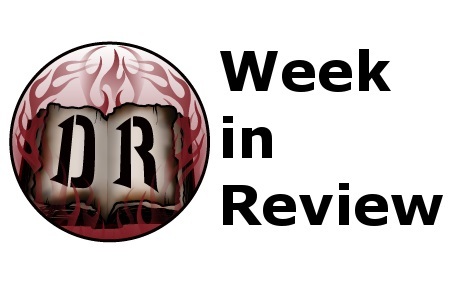 But if you look beneath the surface, it is alive and well in many different forms — it just has a different face now, and exists in ways that may seem ethically ambiguous. “Using the terminology of evolution particularly interests us, so in this case the ‘Apex Predator’ represents those who bring the slavery to bear (and capitalize from it), and the ‘Easy Meat’ is of therefore those who feel they have no option but to comply. 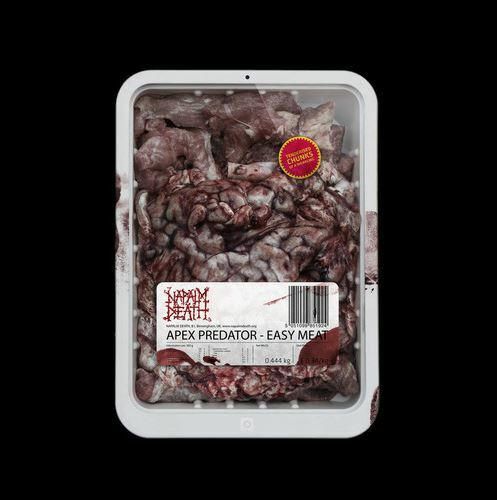 Songtitles set to appear on Apex Predator – Easy Meat include “Copulating Snakes”, “Dear Slum Landlord”, “What Is Past Is Prologue” and “Stunt Your Growth”.